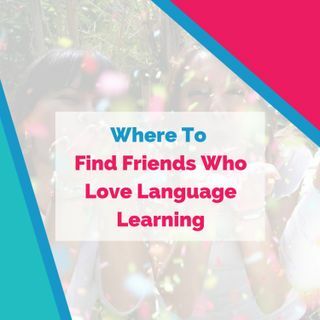 Our theme for today’s show is language learning friendship and having buddies who truly love language learning. We are recording this week in Ljubljana from the Polyglot Conference, so in the show you&#39;ll also hear from a few of the many language loving people visiting the city this weekend. The polyglots you heard in interviews from the Polyglot Conference were Katie Harris, Ruslan Kokorin, Irena Dahl, and Gabriel Gelman. Congratulations to Alex Rawlings and Richard Simcott for a ... See More great event.